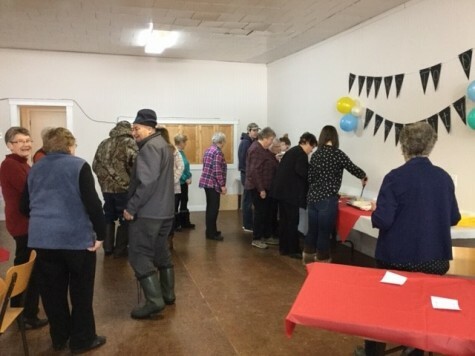 The Benito Ladies Auxiliary held an appreciation tea on Saturday January 19, 2019 to thank the community for their on going support of the Benito Legion Hall Building Renovation. We had a great Saturday afternoon and would like to thank everyone who braved the cold to join us! 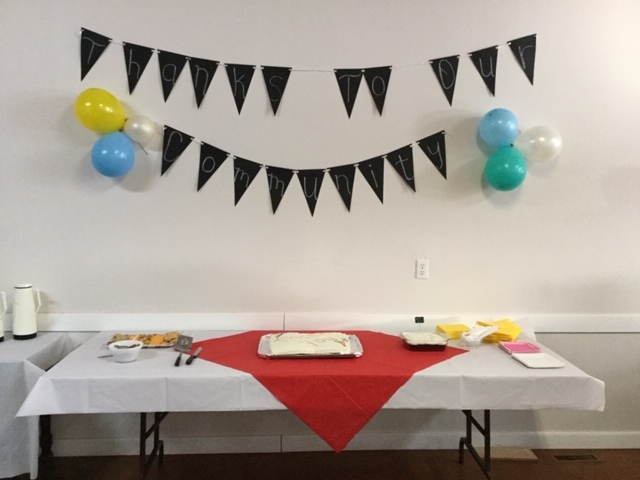 Again we would like to say thank you to our wonderful community! We would have never gotten this far without your support!